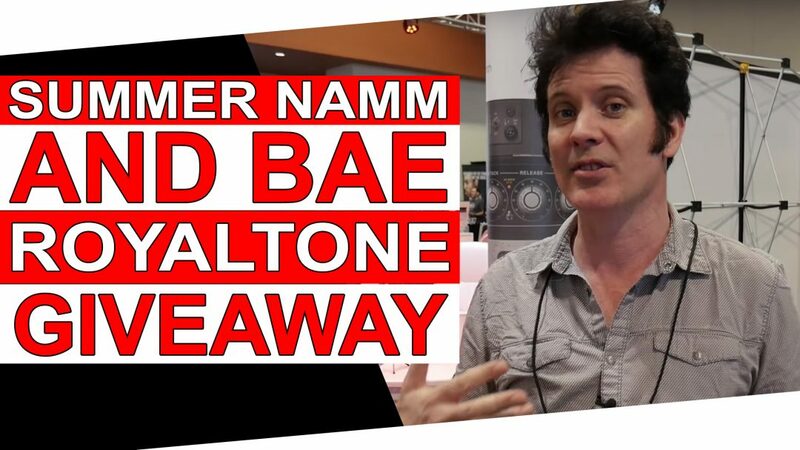 Since we’re at summer NAMM we had a chance to chat with some amazingly talented individuals, and we also had the chance to answer some of your frequently asked questions! One of the people we talked with was Colin Liebich from BAE Audio! 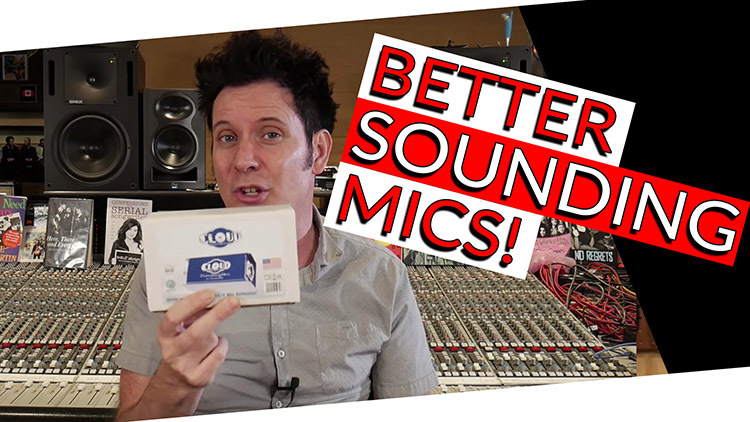 He showed us around some gear that they’ll be releasing soon, as well as a piece that we’re all familiar with at Produce Like A Pro; the UK Sound 1173! BAE was kind enough to give us a Royaltone to give away! Enter the giveaway at the top of this post! We also had a chance to chat with the very talented Gena Johnson! Gena as worked with artists such as Brandi Carlile, Kacey Musgraves, Chris Stapleton, and Kelly Clarkson! See her full discography here. We answer a ton of other Frequently asked questions during this episode! Make sure you leave a ton of comments and questions down below (and on YouTube)! • All Solid State design with 4 Bipolar, low noise transistors. • Individual sections for High Frequency Boost and Fuzz; each section has true bypass foot switch. • Sonically selected film, ceramic, mica, and electrolytic capacitors. • Individual gain pots for each section. Fuzz section also has control pots for Juice, Bass, and Treble. • Power: Single 9V battery; can be bypassed with external power supply and 2.5mm power jack – center Negative; battery need not be removed. • Total Maximum current draw: <6 mA. • Unit is powered when input is connected, whether LEDs are on or off. Remove plug from the input jack to conserve battery power. • Handbuilt in the USA. • BAE build quality throughout.